Great stories can be found everywhere. This documentary about online gamers competing for the biggest prize money pool available of a million dollars entices serious competitors from all over the world, all who have their eyes firmly fixed on the top prize. The game is Dota 2, a massive online strategy game. Strictly for the initiated. Anything can be made to look exciting if the elements are all in the right place and you surely get swept up in this drama. It hits all the right notes; drama, the human stories, stakes etc etc. It is a free doc that can be watched online on YouTube and is well worth watching whether or not you are interested in video games. 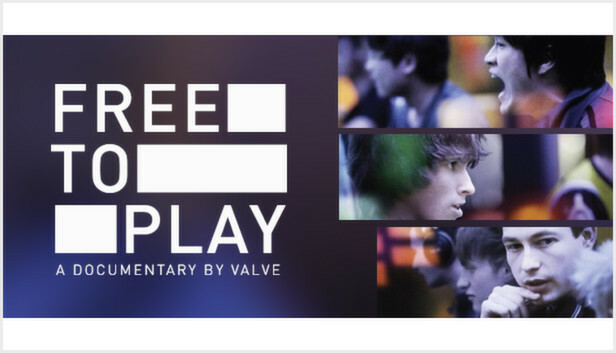 This doc was released in mid March 2014 and according to the developer, Valve, it had been watched by over 5.5 million people during the film’s opening weekend. An hour and 15 minutes that dives into a world you probably have no clue about. That’s gotta be interesting, right? You can watch the whole movie below. Enjoy.